GUIDED MARINE WALK: A marine educational walk will take place at 0730 on the 28th April 2018 starting at The Slipway. 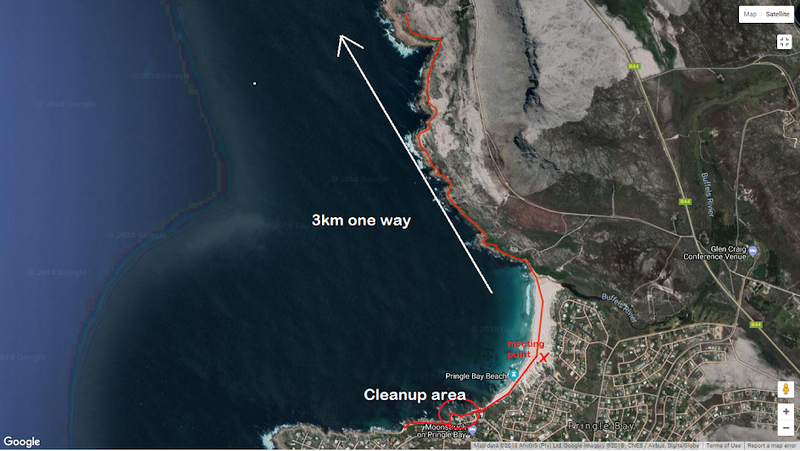 The last 1.3km will be used cleaning up the coast line. Bring sun hats, sun block, good shoes (no flip flops) and water. Gloves and bags will be provided. GUIDED FYNBOS WALK: Two 2 hour hikes to Pringle Peak via Brodie's Link will take place at the festival. One in the evening of the 27th April at 1730 and one on the morning of the 29th April at 0800. Meet in front of Lemon & Lime Deli. Bring sensible shoes, sunblock and hat and water.